Sometimes visual elements align themselves and just beg to be preserved. This happened today while I was on break. 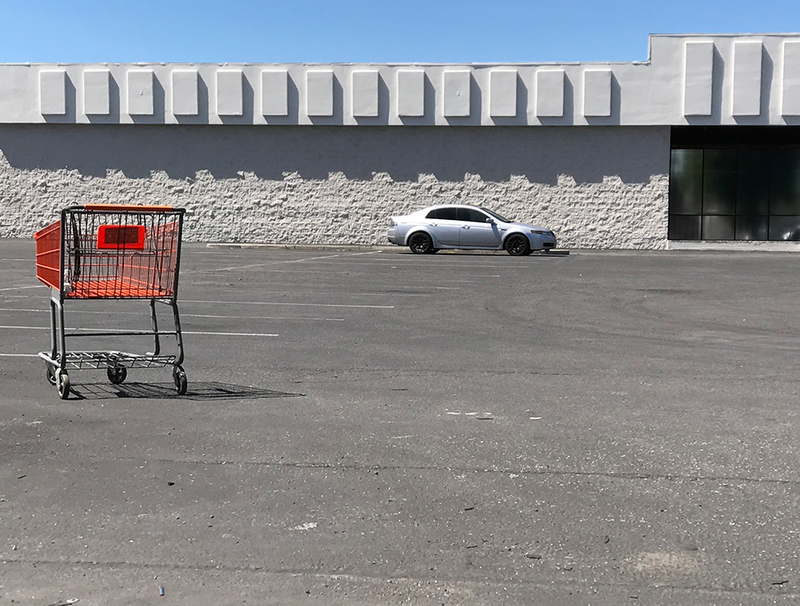 The nearly-empty parking lot caught my eye. The top of the building reminded me of the sprocket holes on the edge of a roll of film. For those of you not familiar with film, it used to be the intermediate step necessary to produce photographs (except when shooting transparencies, or slides, intended to be projected onto a screen). It seems a bit crowded, but I like it better. 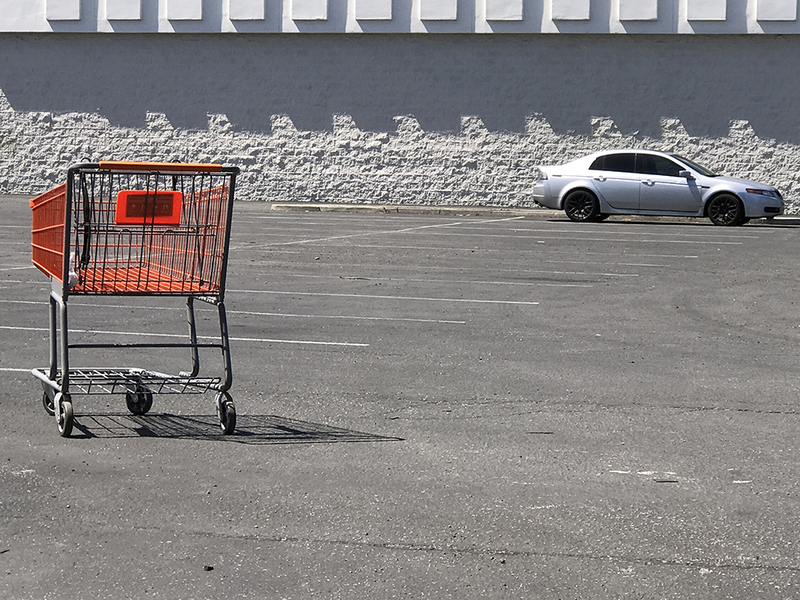 This entry was posted in Personal Stories and tagged artistic process, creative process, creativity, design, film, landscape, parking lot, photography, sprockets, visual elements. Bookmark the permalink.